Free stock photos for teachers and non-teachers alike. Come back periodically to see new photos that have been added! 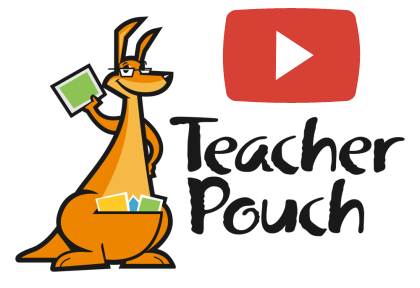 Photography by TeacherPouch is licensed under a Creative Commons Attribution-NonCommercial-ShareAlike 3.0 Unported License.